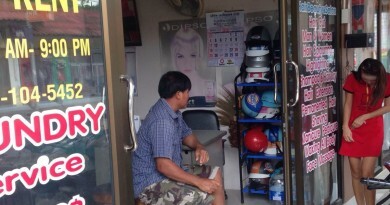 The head of the Koh Samui forestry department has been transferred as an investigation is set to begin over land encroachment in Koh Phangan. 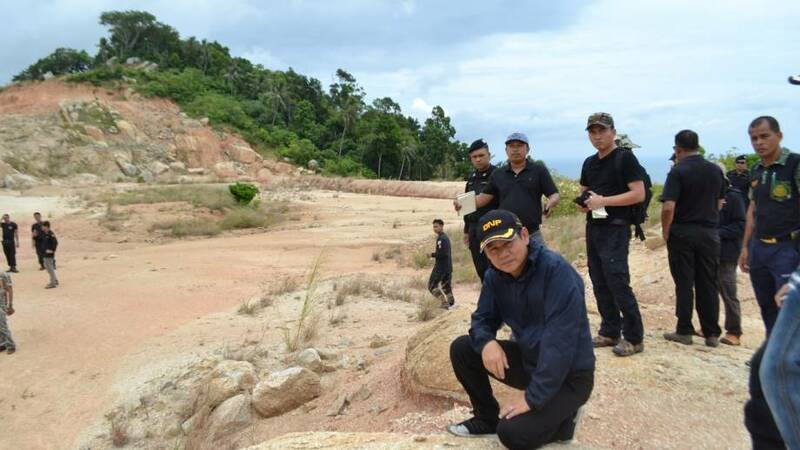 National forestry and soldiers and DSI investigators were in Koh Phangan yesterday inspecting a tract of 42 rai of land earmarked for a private airstrip, reported Thai Rath. Chief Chollathit Suratwadee has ordered the local forestry department to conduct an investigation. He said the airport plans encroach on forestry land. There will be some delay as the chief of the department – Arkhom Chaiyot – has now been transferred to Chaiya. A new leader of the Koh Samui forestry department will take over from June 1st, reported Thai Rath. Thank you to Thai Rath “เซ่นรุกป่าพะงัน! ย้าย หน.หน่วยรักษาป่า สฎ.6 ปมสร้างสนามบินบนเกาะ (คลิป)” which was brought to us by Google Alerts.